Manufacturing is a process of converting raw materials or components into finished goods or products. For a company which handles a large number of manufacturing products, they need to track every manufacturing orders efficiently and effectively. 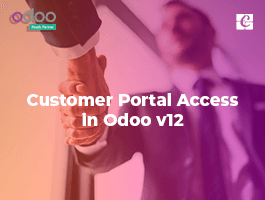 The Manufacturing Module in Odoo is self- reliant, independent and robust in handling the complexity of Production, Managing Bills of Materials, Planning the Manufacturing Orders, and Tracking Work Orders etc. 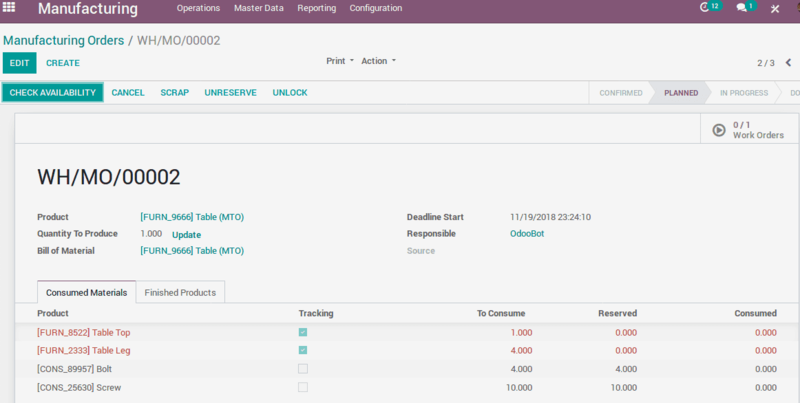 Manufacturing module is one of the basic application in Odoo. 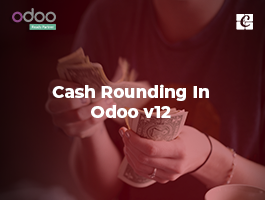 You have to install ‘Manufacturing’ app from Odoo Apps to avail this module on your ERP. 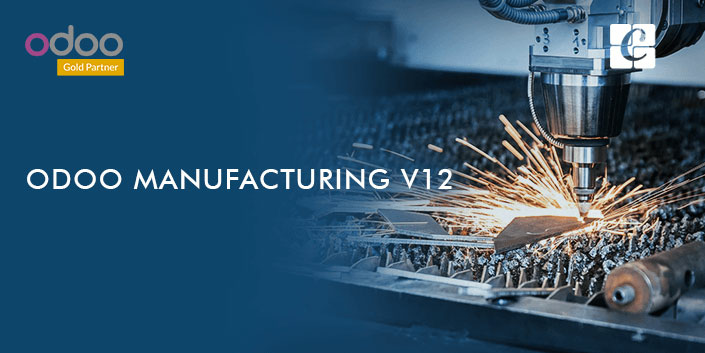 Since the Manufacturing module is highly integrated with Inventory Management, you can keep your inventory automatically updated with each manufacturing process. 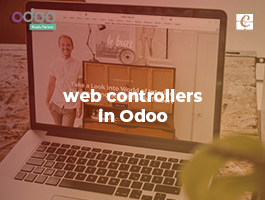 The working methodology is very simple in Odoo manufacturing. One can create a Manufacturing Order of a product and pass it through your different stages in the production line and complete production. One may customize manufacturing procedure matching the company’s process using work center and routing concepts. Also, the end user can easily manage ‘scraps’ during any stage of manufacturing procedure and ‘unbuild’ a manufactured product if needed. An organization may assign different level users to overlook the entire manufacturing procedure for the effective management of business processes. 2) Choose Bill of Material. 3) Finished product tab will show the number of finished products. 4) Consumed Material tab will display the material consumed for the production. 5) Click “Check availability” to see the availability of raw materials in inventory. Once you have created and confirmed a Manufacturing order, you can start production. 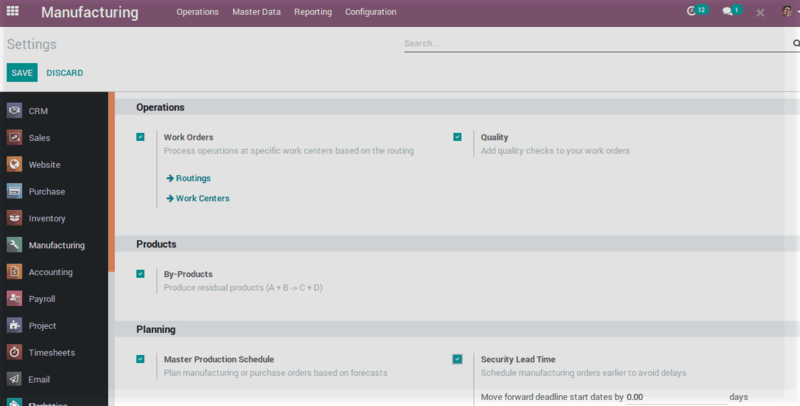 Odoo will list all the Manufacturing orders under Manufacturing > Operations > Manufacturing Orders. You can view the status of all ongoing manufacturing order from here. Select a Manufacturing Order from the list. 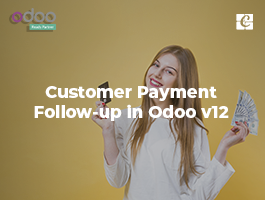 Since Odoo offers negative inventory support, one can start production even without ensuring the raw material availability. Click “Produce” to start production. “Mark as Done” to complete the production process. Comparing to a simple method, the advanced method provides each company to configure more detailed manufacturing process such as setting up THE Work Centers, Routing, Work Order management etc. Enable ‘ Work Orders’.This will enable new menu in the dashboard to manage Work Center, Routing and Work Order. Fill the fields same as before. Select a ‘Routing’ mechanism, this will be automatically filled once you choose the BoM. The Status bar will give the end user a new option plan, click it to create the work order according to your routing plan. Unlike in simple method, now you just created a Work Order the production process has not started yet. In the first case, you will see all the work orders listed there with their status. Select the Tasks from Work Order one by one and complete it. Complete all the processes in the Work Order to complete Production. BoM is the basic building block of any manufacturing process. It is the list of raw material needed to produce a product. So while creating a manufacturing order for a particular product, one needs to select corresponding BoM from the list. BoM will help the user to create the inventory updated during the manufacturing process. So before creating BoM, one first need to add the raw material to product list in inventory. Select a product from the list. Reference field is used to distinguish different BoM for the same product. Click Add an Item field and add the raw materials for your product. “Routing”, the field is used to specify the WorkCentre routing of the manufacturing process. Under the Miscellaneous tab in BoM, Sequence defines the order in which your BoMs will be selected for production orders, with lower numbers having higher priority. As the name indicates, it is the Physical place in your firm where different manufacturing processes are done. You can create your work center details with all its performance indices. Later you can use this data to analyze the efficiency and other details of each work center. Click <save> and mark <Active> to make it available for use. Each product has its own routes. The manufacturing process is not a single step process it may contain many work centers and each work centers have its own processes and process time. From this menu, we can set the order or route of each manufacturing. It purely depends on the manufacturing company process. Some company has the same type of manufacturing process. There we create single routing. Some company has a different manufacturing process for different products. There we create each multiple routing. Once you have created and confirmed Manufacturing Order with a specific route. All the processes in the route are listed as work orders. So in order to complete a production, we must complete all the associated processes in work order. We can access Work Order related to a Manufacturing Order, either from Manufacture Order form or directly from Manufacturing > Operations > Work Orders. Or you can make a quick entry by clicking on the Scrap button available on almost all forms of production. Fill the fields and click “validate”. It will be automatically inserted into the inventory. Another useful feature in Manufacturing is Unbuild. We can rebuild the products into its bill of materials. This is actually a reverse process of production. Select the product which needs to Unbuild, select the bill of materials and quantity. If you need to specify a particular Manufacturing Order we can mention it here. 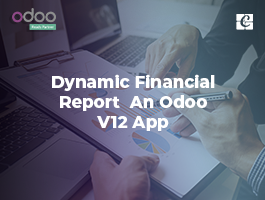 Odoo Reporting tools can produce concise yet very effective reports. You can view different types of report on Manufacturing Orders, Work orders, Work center Performance etc. under Reports tab. Once a MO is in the in progress state, how can that be reversed and set back to being just confirmed?